Do not miss this year’s greatest LEGO® Serious Play® Event! 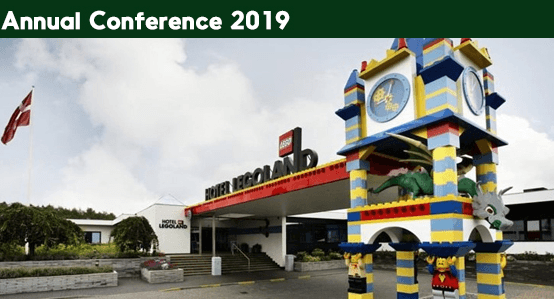 Inthrface and Hotel LEGOLAND® are proud to host the third International LEGO® Serious Play® (LSP) Conference and Advanced Training on October 28th – 31st 2019. The program is packed with interesting talks, great new inspiration, huge amounts of knowledge and research, just as there will be great opportunities for networking and best practice sharing. 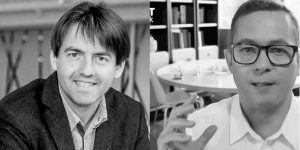 Professor Johan Roos and Professor Bart Victor, who are the inventors of the LEGO® Serious Play® Methodology. They will be sharing their wisdom and knowledge, just as they will team up with Inthrface’s very own, Micael Buckle, for an Ask Me Anything session about the method. Matt Bannister, Actor and Course Director at the Royal Academy of Dramatic Arts will be talking about the great power of story making and story telling. Last year’s Advanced Training was a major success, so this year, we have added an extra day of training. We start off with an Advanced Training with focus on Readiness for Change on October 28th, 2019. This is an effective and evidence-based process to increase the success for driving change in groups or organizations. The second Advanced Training is on October 31st, 2019. This training will focus on Real Time Strategy for the Beast, which is a fast and effective process to confront complex issues at any time and in any space. You can see the program and more details about the advanced LSP training sessions here: LSP Conference 2019. Note that the advanced LSP training and day 2 of the conference is only for trained facilitators. Only trained facilitators can participate on day 1. 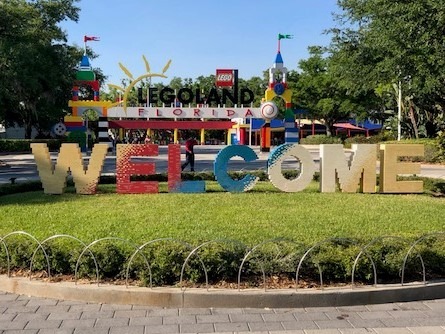 Price for advanced LSP training on the October 28th, 2019 at Hotel LEGOLAND, including food, drink and room (1 night): DKK 5.975,00. Price for advanced LSP training on the October 31st, 2019 at Hotel LEGOLAND, including food, drink and room (1 night): DKK 5.975,00. Price for the conference (day 1 and 2) at Hotel LEGOLAND, including food, drink and room (1 night): DKK 9.375,00. Totalprice for advanced LSP training on October 28th, 2019 and conference (day 1 and 2) at Hotel LEGOLAND, including food, drink and room (2 nights): DKK 14.850,00. Total price for advanced LSP training on the October 31st, 2019 and conference (day 1 and 2) at Hotel LEGOLAND, including food, drink and room (2 nights): DKK 14.850,00. 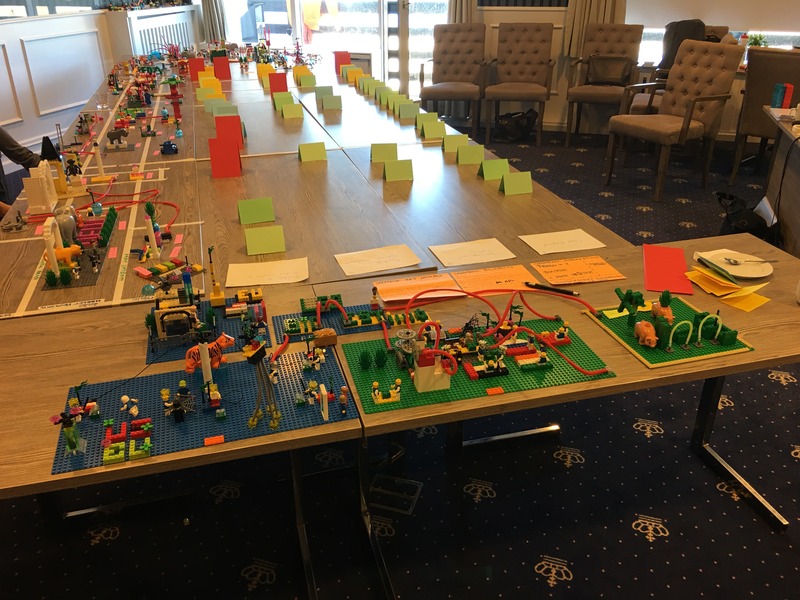 Total price for 2 days of advanced LSP training and conference (day 1 and 2) at Hotel LEGOLAND, including food, drink and room (3 nights): DKK 19.975,00. Price for the conference day 1, including food, drink and room (1 night): DKK 7.275,00. Price for the conference day 1, including food and drink: DKK 5.980,00. Additional accommodation per night: DKK 1.295,00. All prices are stated exclusive 25% Danish VAT (VAT only applies for Danish residents or companies). An invoice will be sent at registration. 5% discount for registration before the 30 March 2019. IntHRface and Hotel LEGOLAND® are proud to host the second international LEGO® SERIOUS PLAY® (LSP) conference. We have built on last year’s success and have packed the program with interesting new inspiration, knowledge, research, networking and best practise sharing. We have gathered some of the best specialists in the world to inspire you, one of them is the co-inventor of LSP Johan Roos, who will share his vision on how to bring LSP forward. Presentation of program and kick off. Artificial intelligence – understanding, research and use in change and development. Mindfulness – understanding, research and use in change and development in. 14.30 – 14.45 Coffee break & networking. 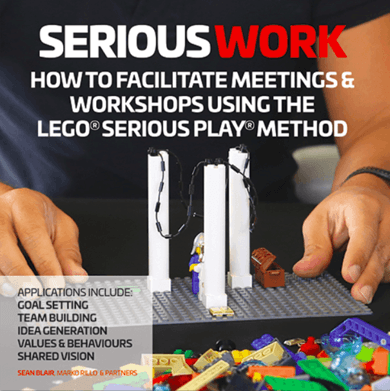 Bringing LEGO® SERIOUS PLAY® forward – the Hult & Ashridge LSP research project. 16.15 – 16.45 Coffee break & networking. 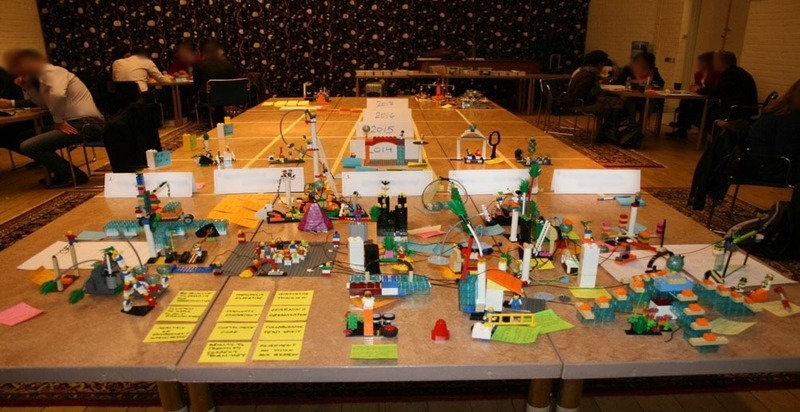 Hands on Inspiration around new applications using the LEGO® SERIOUS PLAY® methodology. 18.15 – 18.30 Wrap up of day 1. “Ask Me Anything about LEGO Serious Play (AMA)” – Johan Roos & Micael Buckle. All prices are stated exclusive 25% Danish VAT (VATonly applies for Danish residents or companies). Invoice will be sent at registration. 5% discount for registration before the 30 June 2018. 5% discount for registration before the 30 June 2018. 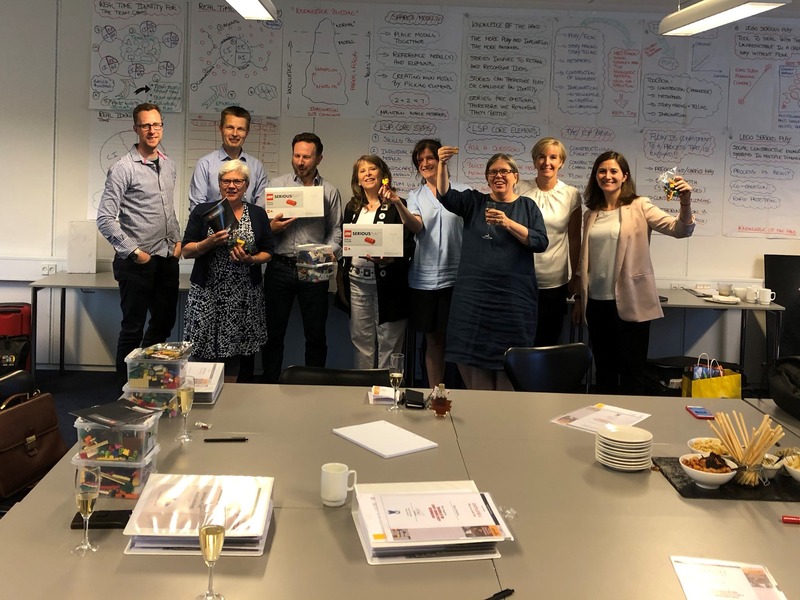 IntHRface just concluded a 4-day LEGO® Serious Play® facilitator training course at LEGOLAND® hotel and conference in Billund. We want to thank and congratulate all the participants; you guys did great and we can’t wait to hear about how you use this great tool! We have some exciting news coming soon from IntHRface to the whole LSP community. Therefor you should keep an eye both on this site and on our LinkedIn profile(https://www.linkedin.com/company/inthrface/), you don’t want to miss this! 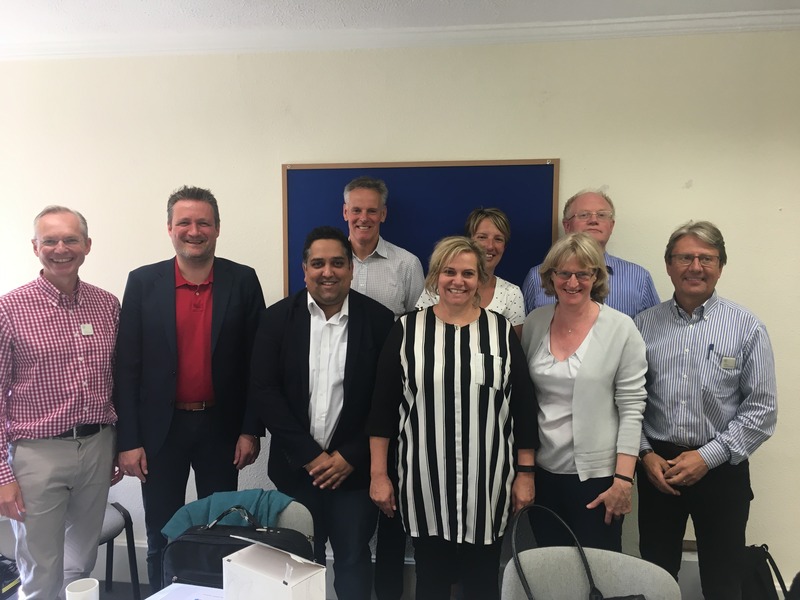 Last week IntHRface held a very successful LSP training session with some of the faculty members from Hult and Ashridge Business School in the UK. Their dedication and engagement initiated a lot of great discussions about the tool. We can’t wait to see how they will use this tool to shape the future of higher business education. We have no doubt that LEGO® Serious® Play® is one of the best strategic process tool right now. But combining LSP with more traditional development tools, can enhance the both the outcome and the effectiveness of LSP. This is what happened when IntHRface facilitated the leadership team from LEO Pharma’s Global Product Supply. The end result after only two days was a 12-table long strategy going to 2030. Its common knowledge that a few people often dictates the tone and culture of a meeting. This limits the engagement and in the end the output of the meeting. This challenge is also true for all kinds of organizational and strategy development processes. LSP is a magnificent change management process tool in itself. However, it can also create a lot of value to combine LSP with the more traditional tools you are using as a consultant, leader or HR specialist. In IntHRface we often use the LSP tool to make a unique and in dept analysis of a company or an organization when we facilitate strategy or organizational development processes. This leads to a clear understanding of future goals and objectives. Later in the process we sometimes use other tools to tailor make a specific strategy for the company. We are proud to announce that IntHRfaces LEGO® Serious Play® (LSP) facilitor course are now up running at the Hotel LEGOLAND Florida Resort in Orlando  The first group of facilitators have concluded a successful course, and we are looking very much forward to educate many future LSP facilitators in the US in cooperation with Hotel LEGOLAND Florida Resort. Our next course in Florida will be on the 17th – 20th of September 2018. 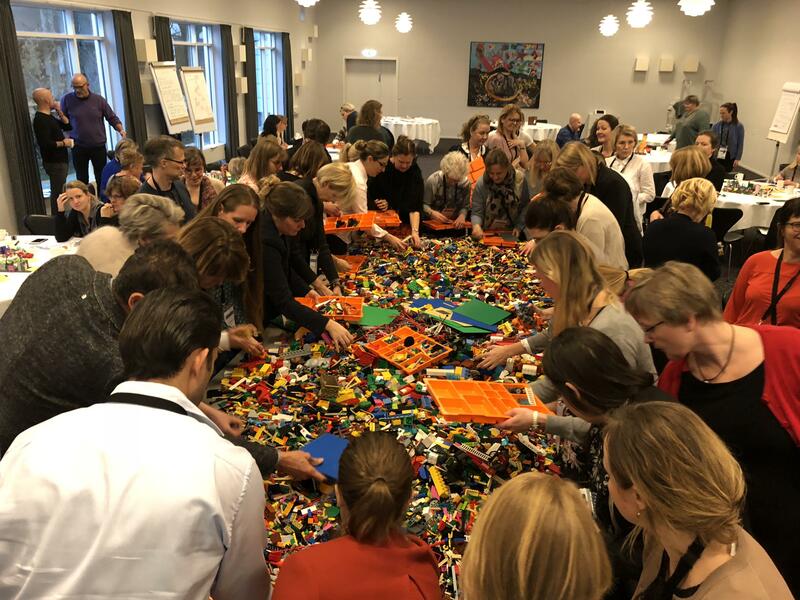 IntHRface facilitated 95 leaders, middle managers and project managers in Eltel Denmark to explore the company’s future leadership and followship through LEGO® Serious Play®. There were great metaphors, impressive models and extremely high level of commitment – we are impressed!